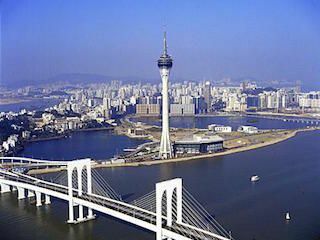 Why Macau is the hottest MICE destination in Asia? Nowhere in Asia has there been so much investment in venues, accommodation, entertainment and infrastructures in recent years. 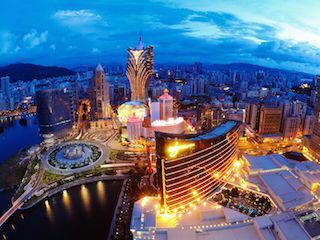 Macau is Asia’s newest and most exciting destination for international conventions. 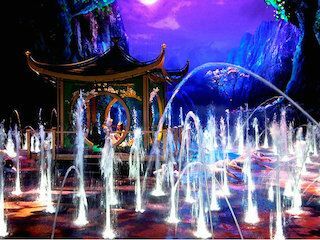 Macau is positioning itself as the entertainment capital of Asia. Urban entertainment resorts, Casino shows, nightclubs, concerts, exhibitions, opera shows, theaters, cinema and sports events such as the famous Macau Grand Prix. The settlement of Macau by Portuguese navigators, in the mid-16th century laid the basis for nearly 5 centuries of uninterrupted contact between East and West. 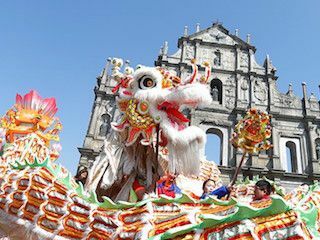 Macau is the single most consistent example of cultural interchange between Europe and Asia. In 2005 the Historic Centre of Macau was officially listed as UNESCO World Cultural Heritage. It is the oldest, the most complete and consolidated array of European architectural legacy standing intact o Chinese territory, which retained their original function and spirit to the present day. Savor the best the world has to offer, from spectacular international cuisine to delectable local delicacies. 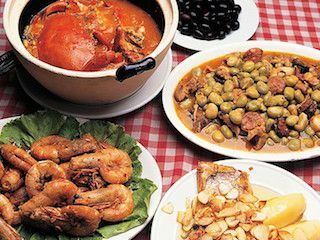 When the Portuguese arrived in Asia they brought foodstuffs and cooking ideas from their settlements in Africa, South America and India as well as from home. These were adapted and combined by the local Chinese to create a truly International cuisine. World-class facilities exist and more are being built in investments worth billions of dollars. Most facilities are also owned and managed by international companies. Accommodation is also plentiful. No matter how varied the taste of visitor, there’s no shortage of choices of places to stay – from six-star hotels to budget hotels. Being only 28,6 square kilometers, in total area, nowhere in Macau is too far away. Everything is within 30 minutes travel time. 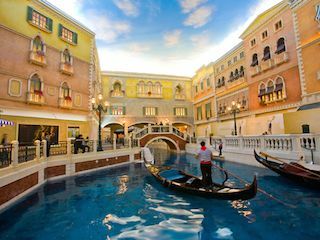 The compactness of Macau makes travel time short and so travelers get mor time to enjoy their stay. 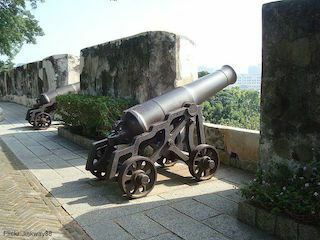 Macau is one of the safest cities in the world. One can walk anywhere in Macau and any time. Macau offers visa-free access to citizen from more than 70 countries. Visa can also be easily be obtained at the borders. 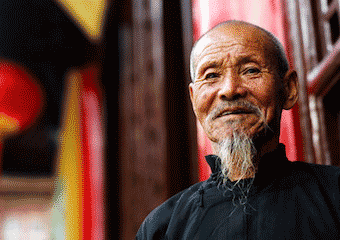 our Chinese experience will help us to craft the perfect itinerary for your group.